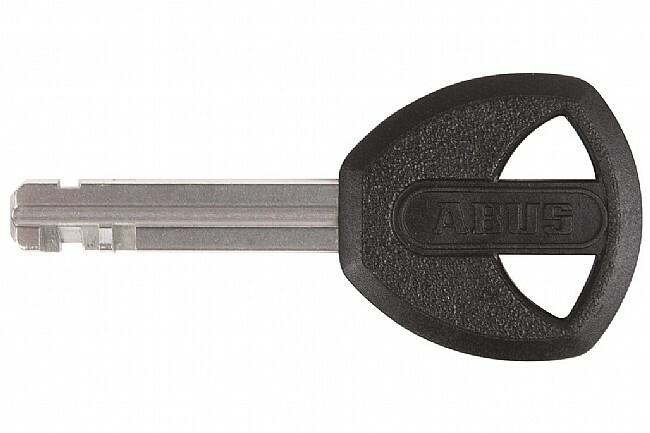 The Abus U-Mini 40 U-Lock provides beefed up security in a small form factor for compact theft-protection that's hard to defeat. 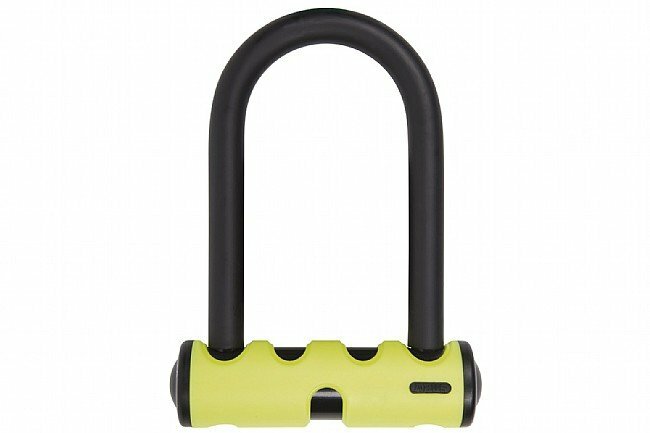 Safety comes in the way of a 14 mm (0.55 in) hardened-steel shackle and a premium anti-manipulation lock cylinder that double bolts it into the lock body. The casing is also made of hardened steel to thwart tampering, and a soft-touch housing cover is easy on bike frames to keep paint and components unharmed.